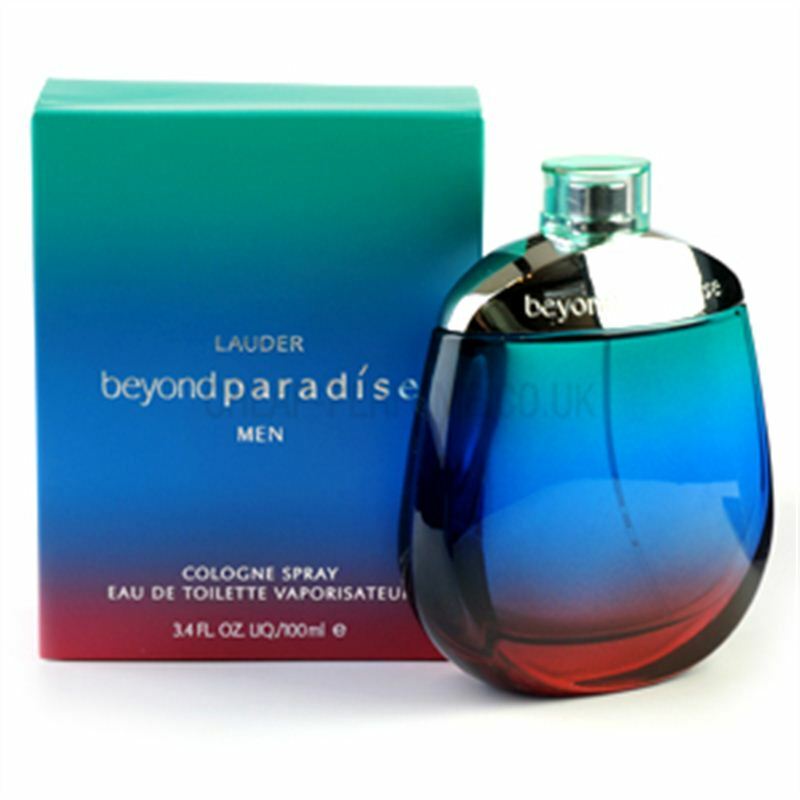 Beyond Paradise For Men by EstÉe Lauder is a Woody Aromatic fragrance for men. Beyond Paradise For Men was launched in 2004. The nose behind this fragrance is Calice Becker. Top notes are orange blossom, hyacinth, grapefruit, bergamot and lemon; middle notes are gardenia, orchid, jasmine and honeysuckle; base notes are hibiscus, plum wood and amber.